For many employers there will be, on occasion, a question arise over what Holiday their employees and workers maybe entitled to during a period of sickness, or vice versa. So what are the Rules on Holiday and the inter-relation with Sick Leave? Firstly, an employer must note that Holiday is payable to all employees and workers. Following the case of Stringer it was established that even if an employee is absent from work due to illness they remain an employee and therefore they continue to accrue holiday in the normal manner; they will be entitled to use such holiday when they return to work in the normal manner. Last year the case of Pereda -v- Madrid Movilidad SA further expanded rights in respect of annual leave. In this case the question arose as to what happens when an individual has booked annual leave and then becomes unwell during that period. The facts of the case were slightly unusual in that the holiday that the individual had booked was in fact a period of factory shutdown and the illness was of a serious on-going nature which arose before the shutdown and continued for all but one day of the shutdown period. The ECJ has ruled that where this occurs an individual should still be entitled to take their annual leave at a time when they are well enough to reap the benefit of it. In practice that means that employees and workers will not forfeit their annual leave when they are unwell, instead they will be able to defer their annual leave and take it at a later date, irrespective of whether such holiday is normally to be taken at a fixed time. The idea behind this is that there needs to be differentiation between the sick leave (which is to recover from an illness), and annual leave (which is a period of rest and recuperation). So having established that any holiday which coincided with a period of sick leave would have to be credited back to an individual, the next question arises as to when that can be taken. For most, it would have to be within the present holiday year, and if it’s not used then it is lost. Unfortunately following KHS AG v Schulte where illness prevents it from being used such annual leave has to be carried over into the new-year when they can take the benefit of it. However a reasonable long stop date for its use can be imposed. Unfortunately, the case law does not end there. Until recently the decision in Pereda had been distinguishable to suggest that only sickness which started before the period of annual leave, and which was sufficiently serious could result in the crediting back of annual leave to an individual. However, a further decision by the European Courts has further hindered employers; in ANGED V FASGA it has been held that the nature of the illness and the time that the employee became sick are irrelevant; any sickness now accruing during a period of holiday should result in the holiday being credited back to the Employee. In a nutshell, what should this mean for employers? The practical implication of the above cases means that Employers need to be pro-active in the management of employee absences. the existing sick leave arrangements; In order that the employees should benefit from being able to take sick leave instead of holiday they should still comply with the existing policies and notification requirements – and such should be included in a well drafted clause in a staff handbook. For those employees who decide after the event that they will try to claw back their holiday on the basis that they were “sick”, this will certainly throw a spanner in the works. A further option to consider is whether a policy is included to contains a reference to employee’s being able to attend work, but for their illness; clearly this is aimed more at preventing employees from seeking to reclaim a day or two’s holiday where they are abroad and would not otherwise have been able to attend work. Whilst this has not been tested before a Court, it may still be worth including as a deterrent rather than an expressly useful provision. 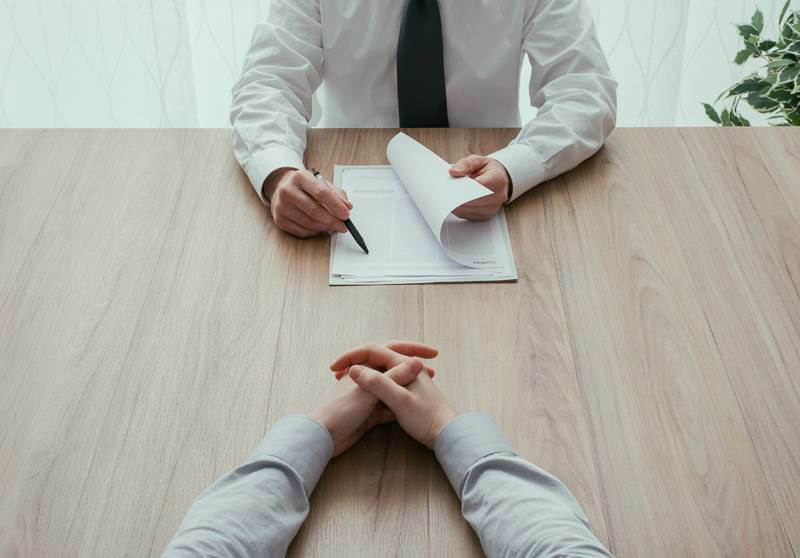 In addition, you may have a clause in the contracts of employment that states that credit will be given where medical evidence is provided; again it is likely to cause the “chancers” some difficulty and they are unlikely to want to be put through such an ordeal.